It was a great turnout this morning for the UMAEF (Upper Merion Area Educational Foundation) 3rd Annual Viking 5K. 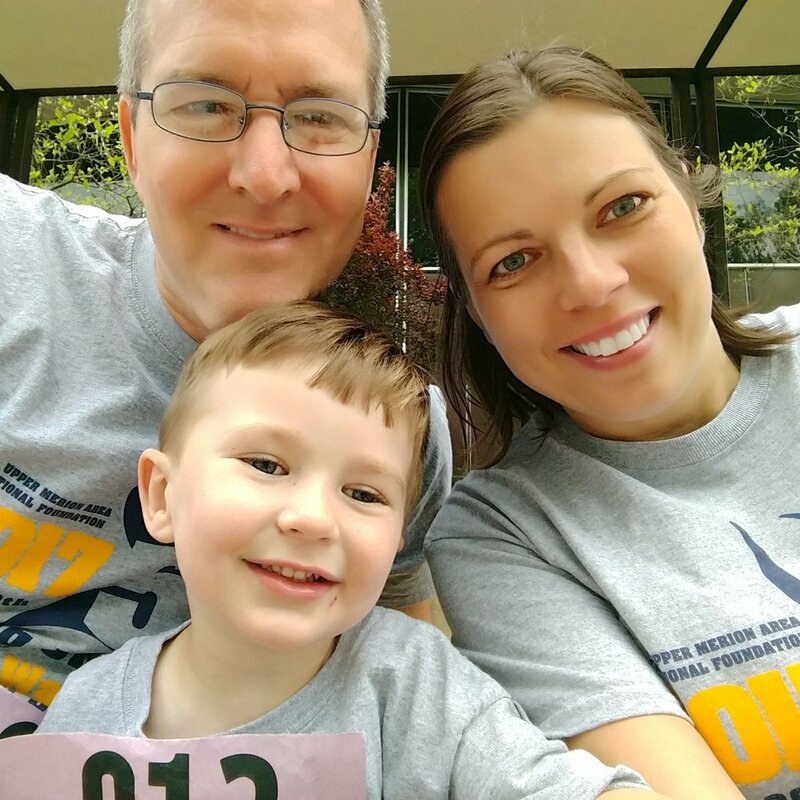 Proud to have supported such a great event as a family...and it was our son's first race. The UMAEF’s mission is to enhance the quality of education in the Upper Merion Area School District through programs funded by nonpublic support. The volunteer-based non-profit organization empowers the education of students through the award of grants to teachers. We are happy to be able to live and work in Upper Merion Township and Orsi is an Upper Merion Area High School alumna. It's important for us to give back when and where we can, especially locally, and for such great causes as education.